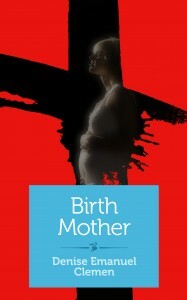 My memoir, “Birth Mother,” published last summer by Shebooks is now available on audible.com. I’ve listened to the sample, and while it’s kind of strange for me to hear another voice reading my words, I like the reader’s voice a lot. She sounds, well….kinda like me. There are other fabulous books by women from Shebooks on Audible too. Check them out. This entry was posted in adoptees, adoption, birthmother, motherhood, unwed mother, unwed mothers, writing on May 7, 2015 by declemen.